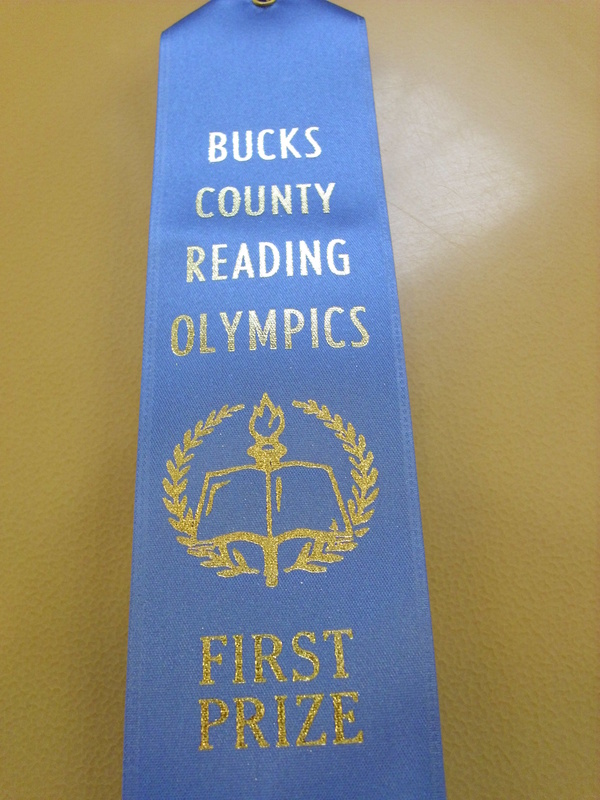 Since 1993 the Bucks County Intermediate Unit #22 (IU) has hosted this annual celebration of reading for all school aged students. The event encourages students to read more than they currently do and to read a broader variety of books as well. Each year the IU publishes a list of forty-five titles which will be a part of the competition. Teams form in the fall and members share the responsibility for reading the titles and preparing for the annual spring competition. 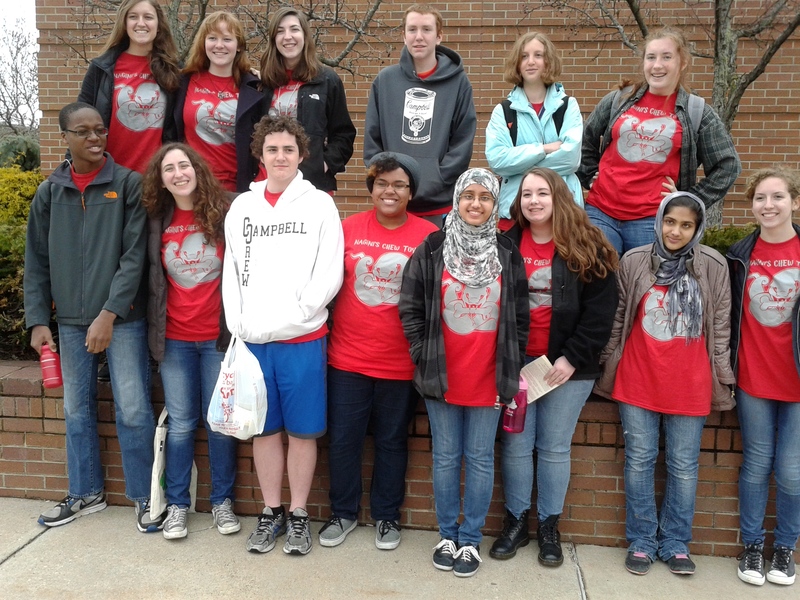 On the night of the Reading Olympics, team members travel to the host school where they compete with high school students from all over Bucks County, answering questions about each of the books. Interested in joining the team next year? Please email Marion (mwells@georgeschool.org) to let her know you’d like to be a part of the fun or find us at the annual Club Fair in the fall. So pleased to see GS contributed to field a Reading Olympics Team. Congratulations all! !